OXFORD, Miss. 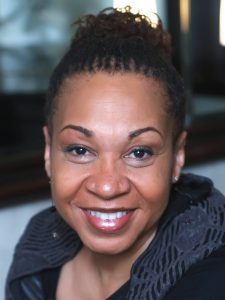 – Two internationally renowned educators are the keynote speakers for annual Black History Month observances at the University of Mississippi. 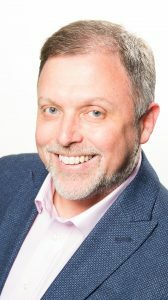 Tim Wise, a critically acclaimed antiracist essayist, and Joy DeGruy, a respected researcher and author, will deliver their addresses at 6 p.m. Feb. 25 in the Ole Miss Student Union Ballroom. Admission is free, but tickets must be obtained from the Ole Miss Box Office in the Ford Center for the Performing Arts beginning Feb. 1. As the signature event of Black History Month 2019, White said she hopes that all members of the university community will take advantage of this opportunity to hear from Wise and DeGruy. 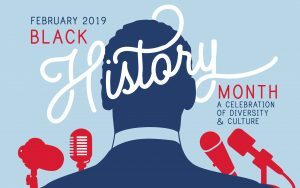 Jan. 31 – Black History Month Kick-Off Program, 4 p.m., Ole Miss Student Union Ballroom. Marcia Cole, of Oxford, is the keynote speaker, with music by the UM Gospel Choir and the presentation of the annual Lift Every Voice Awards to an individual, group or entity that has contributed to the betterment of human relationships on campus, with particular emphasis in the areas of diversity, multiculturalism and inclusion. Sponsors for the university’s BHM observances include the Center for Inclusion and Cross Cultural Engagement, Office of the Chancellor, Office of the Provost, Office of the Vice Chancellor for Diversity and Community Engagement, Office of the Vice Chancellor for Student Affairs, University Lecture Series, Department of Intercollegiate Athletics, Career Center, University and Public Events, Department of Music, Department of Art and Art History, Oxford Film Festival, LuckyDay Scholars Program, Black Student Union, Student Activities Association, UM Chapter of the NAACP, Lambda Sigma Chapter of Delta Sigma Theta Sorority Inc., and Xi Zeta Chapter of Sigma Gamma Rho Sorority Inc.
For a full list of sponsors and Black History Month calendar of events, visit https://inclusion.olemiss.edu/black-history-month-2019/.